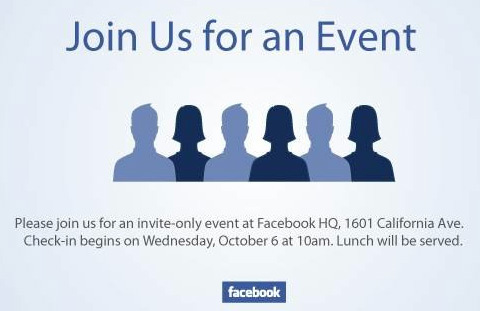 Facebook is holding a press event today (Wed, 6th Oct) at their headquarters in Palo Alto, CA and judging from reports in the media, it’s a big event with the company offering a shuttle service to bring guests to the venue. Inside sources have revealed that Facebook employees and engineers have been working 24/7 for the last two months under a “Lockdown” declared by CEO Mark Zuckerberg. The Lockdown is very real and even has a Facebook group dedicated to it. This is the second time a lockdown has been declared at the company; the first one being 4 years ago when some major changes were made to the new social network. Facebook have refused to divulge the secret behind the press event but as expected, reports and news have started filtering out from inside sources. Some users have reported seeing the new chat version already in their profiles but that’s just one small part of the change that’s about to hit. Facebook will also be announcing the Skype integration that has been reported recently and the revamped photo uploading feature which now allows high resolution pictures. •	New chat window on the left of the screen. •	Big profile pictures visible in the chat window. •	New profile page with a Places pages look. •	Apps moved below profile pictures as icons. •	Tabs on top of the profile page likely to be removed. •	Changes to the UI to unify the entire service. Facebook has seen some major backlash in the past when they made changes to some of their features and now that some big changes are expected again, users’ reactions will be something that all media will be monitoring closely. Are you ready to see yet another change in your Facebook experience?